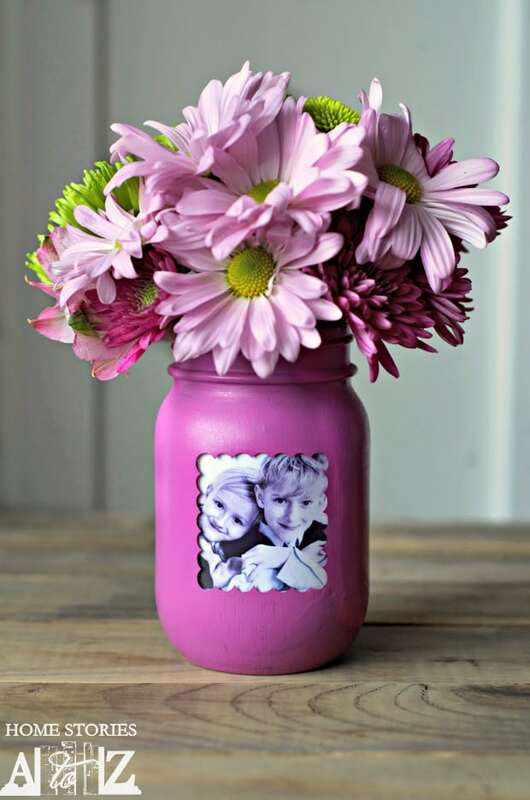 Gather up your mason jars for these 12 creative mason jar crafts. 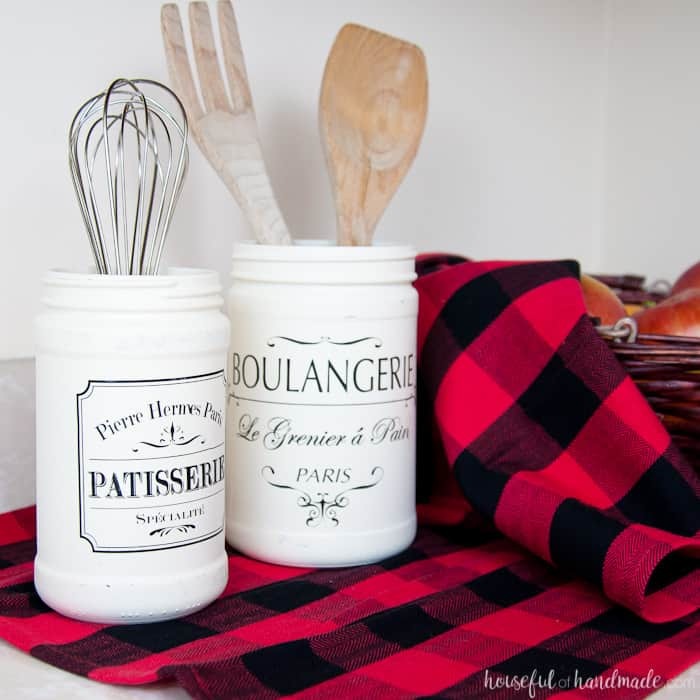 Mason jars are the perfect starting point for easy inexpensive crafting. They can be transformed into creative home decor items, DIY gifts, storage jars for your home as well as many other crafty delights. 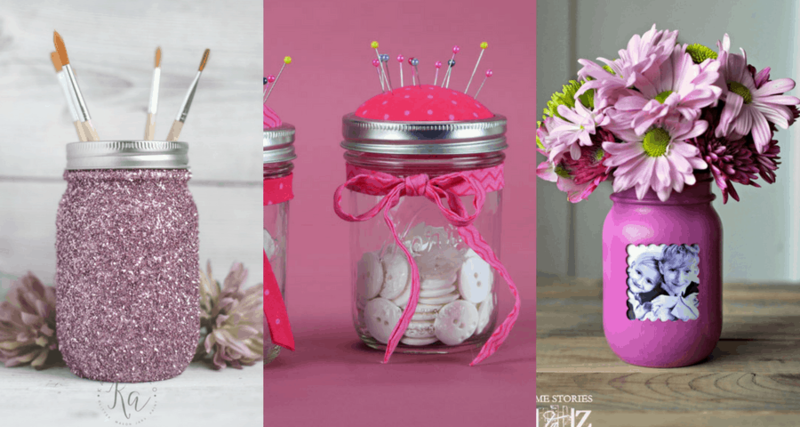 Read on to see our list of 12 creative mason jar crafts and be inspired! 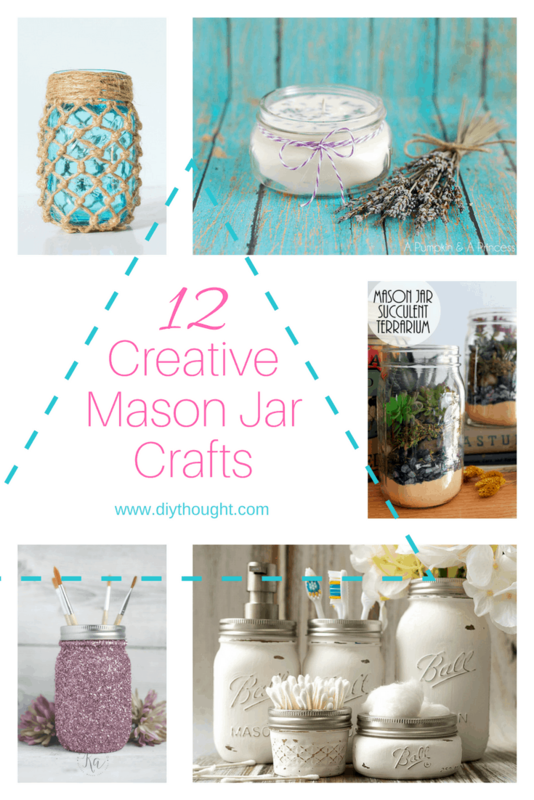 This creative mason jar craft would make a lovely gift. The mason jars are painted before a heat transfer is applied. To find out more and to get the free printable head over to Houseful of Handmade. 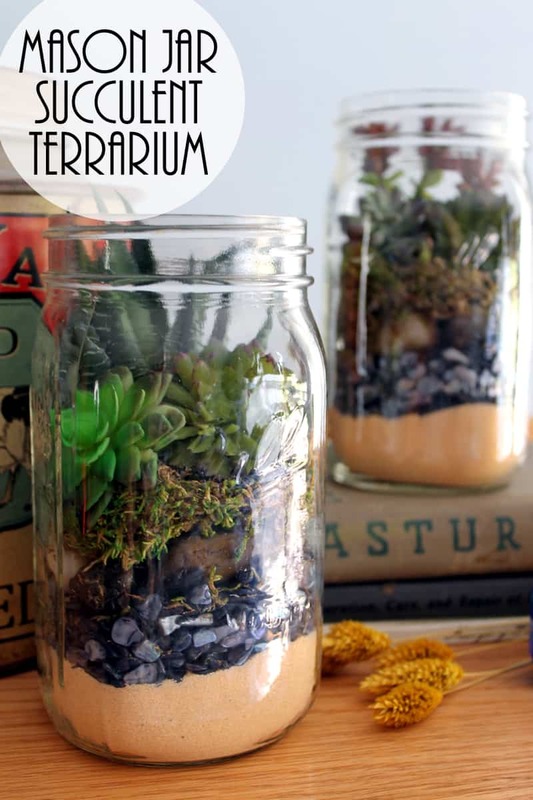 Transform a mason jar into a stunning terrarium perfect for any spot in the home looking for a bit of greenery. Click here to read the full tutorial. This creative craft is so much fun! Stained glass paints are used to create this unique look. Follow this link to find out more. 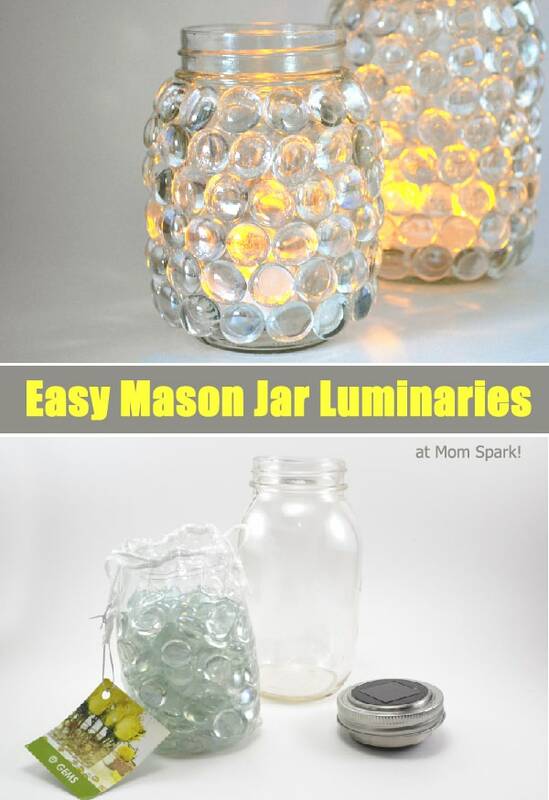 Brighten up your home with a mason jar luminaire. Different colored glass can be used to create a look which will tie in with your existing decor. Click here to get the full tutorial. This lovely fishnet mason jar is perfect for any seaside home. Looks tricky but following the steps, it is very simple. Get the full tutorial here. 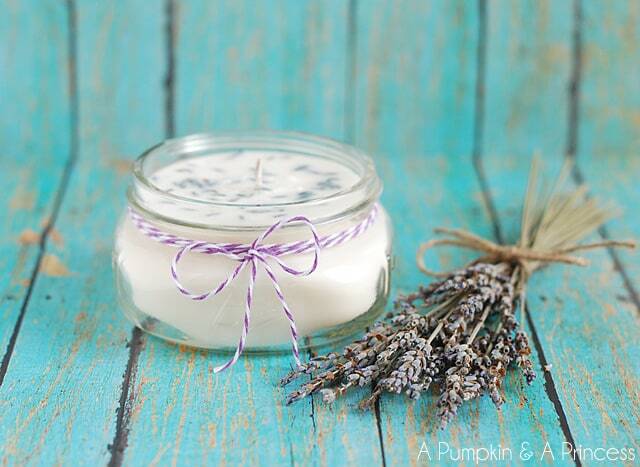 Candle making is a great way to create customized candles to give as gifts or to fill your home with. Mason jars are a fantastic candle vessel and add a unique touch to this gift. Click here to get the full tutorial. 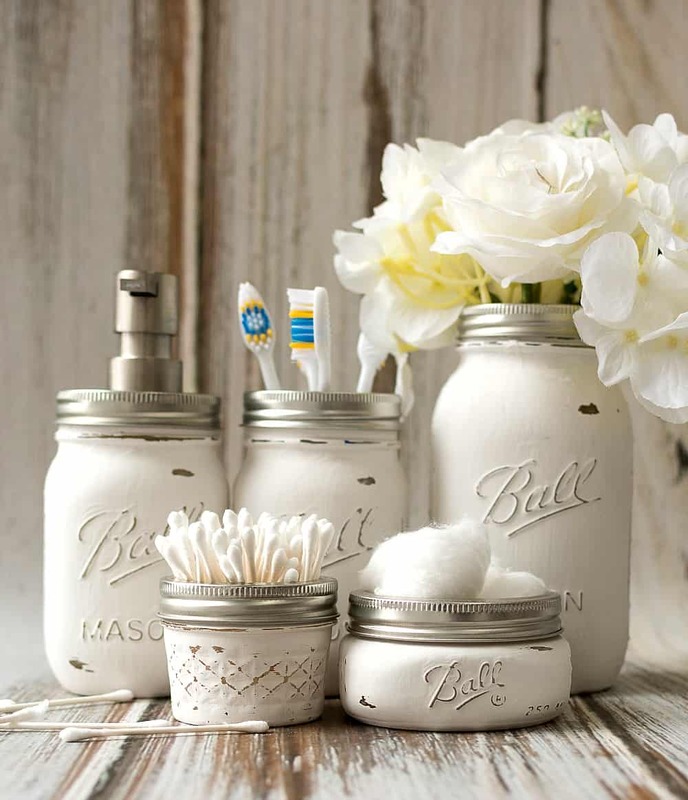 Wow, a whole bathroom storage set made from mason jars! 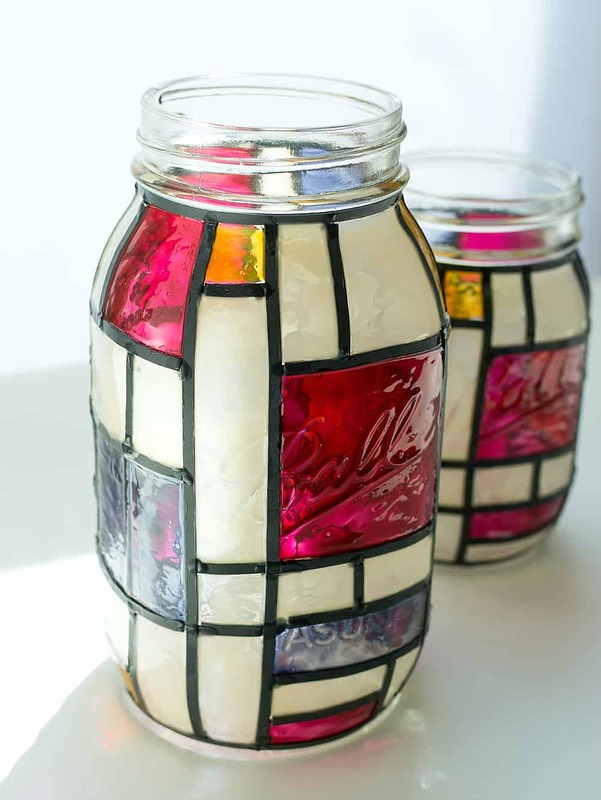 Find out how to make one over at Mason Jar Crafts. 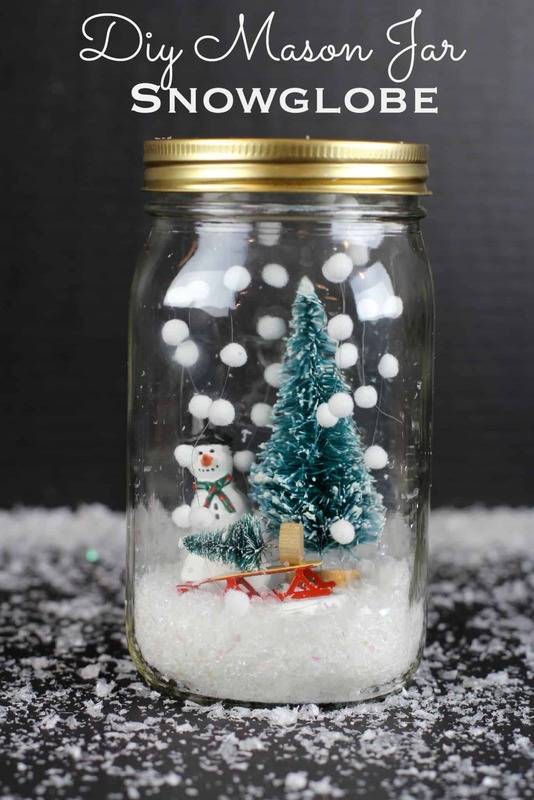 It doesn’t have to be Christmas to enjoy making a diy mason jar snow globe. Follow this link to get the tutorial. 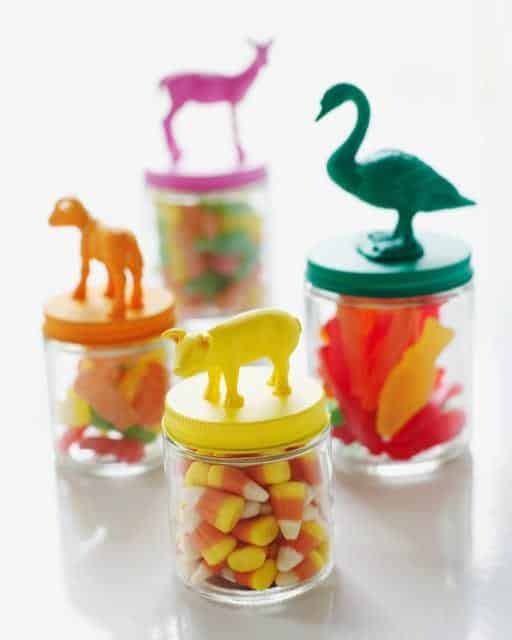 Glue on a plastic animal, paint in your favorite color and add some candy and you have one of these amazing animal storage jars! Follow this link to find out more. A new and exciting was to display photos or a great gift for grandparents, either way, there is lots of love about this photo mason jar! Click here to read the full tutorial. 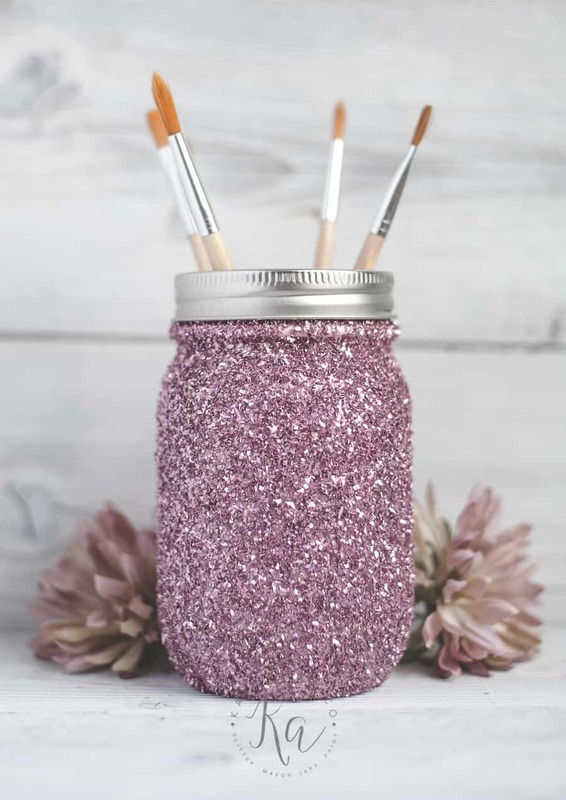 For the jar with the biggest sparkle cover it in glitter. This mason jar creative craft is messy but fun! Mix it up with different colored paint and glitters. Click here to get the full tutorial. There can’t be a more useful way to use a mason jar for an avid sewer. 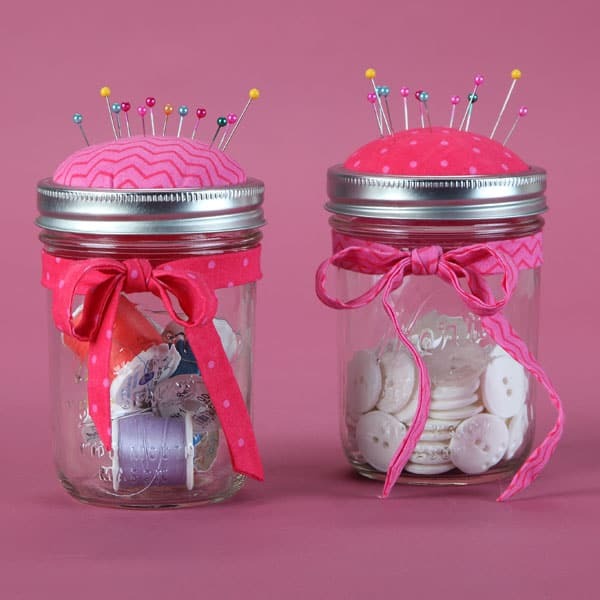 This mason jar pincushion would make an adorable gift. Learn more about this mason jar craft here.